I recently authored an article for HIStalk examining how EHR investments should be understood in the context of competitive strategy and the ongoing need to construct advantage. The purpose was to debunk flawed thinking about the role EHRs should play. EHRs are a necessary but small component of what provider networks require to financially prosper in competitive markets being rapidly transformed by narrow networks, contracting reimbursement rates and risk-bearing payment arrangements. The need for ongoing EHR investment is quickly becoming among the least favorite topic of conversation for health system executives. If you ask operating executives for their perception of health IT’s value, many will quickly acknowledge the importance of digital operations, but then confess to being surprised and disappointed by how much additional scarce capital and management attention has been consumed by something that is not central to creating future revenue or sustained competitive advantage. 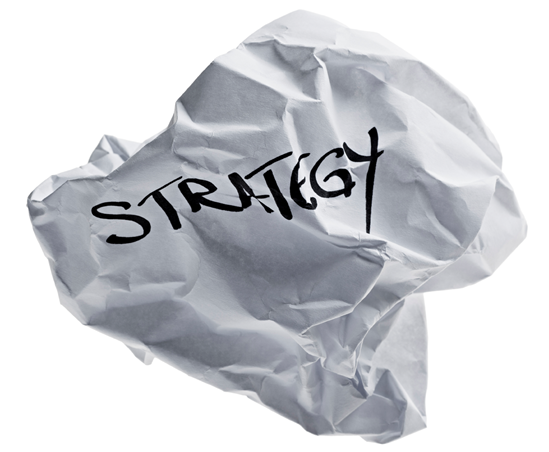 A classical definition of strategy refers to how resources can be organized and applied to achieve a defined objective – in business that objective typically comes down to creating a protectable competitive advantage that can be converted into future share gains and profit streams. At the very time executives must focus on strategic questions such as assembly of a network sufficiently broad and deep to attract payers, managing provider utilization and tapping into new sources of patient referrals (all vital strategic issues for which the theatre of competition is outside the health system in the greater community), too much management attention and capital is being consumed by the ongoing need to spend more on EHR technologies used inside the health system walls. This does not mean the original decision to automate was wrong or not in keeping with sound business practice. Migration from analog to digital processes is a necessary step to improving efficiency. That should be viewed as a one-time operational phenomenon, not something core to competitive strategy. There are many vendors promulgating the view that their software is somehow strategic for health systems and to use any other system is irresponsible. Could they really say this with a straight face? Do thinking people really accept that as true? The Emperor is in his birthday suit and needs to get some clothes on or go join a nudist colony. Let’s see this for what it is. Simply implementing and using an off-the-shelf, monolithic EHR technology is about as tactical as you can get. Implementing the same EHR as your competitors and somehow believing differentiation can be achieved thereby is for people with faith of mythological proportions or downright naiveté.